The essence of the activity of CAR Cetate Deva IFN is loan granting to its members, in compliance with the legal provisions and with those arising from their own status. 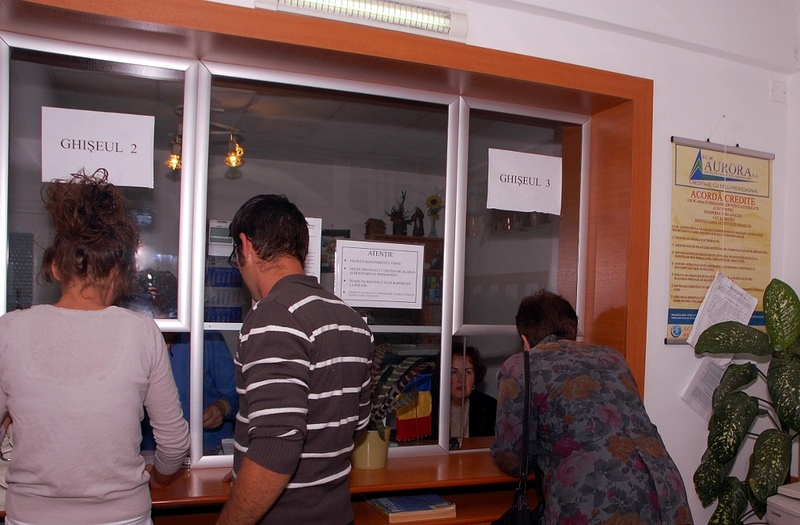 In 2012, the institution granted loans with a total value of mire than 5 milion lei. The size of each granted loan is established in accordance with the member’s needs and his capacity of reimbursement. Additionally to the traditional loan form, which is granted as a multiple of the member’s accumulated social fund, we implemented other forms also, which depend only on the guarantees and endorsers – granted in maximum 48 hours after the submission of the request. Very short term loan (1, 2, 3, 4 weeks): Value: established with each member, depends on one’s capacity of repayment, on its endorsers or guarantees. Maximum number of reimbursement rates 1; the interest is paid at the same time with the loan. Short term loan (1-6 months): the interest is paid monthly; the value: established with each member, depends on his capacity to pay back the rates and on its endorsers or guarantees. Long term loan (6 months – 5 years): the interest is paid monthly; the value: established with each member, depends on his capacity to pay the rates and on its endorsers or guarantees. Cetate Deva I.F.N. Credit Union is a nonprofit, non-banking financial institution having as a main purpose the mutual help of its members. C.A.R. Cetate Deva I.F.N. 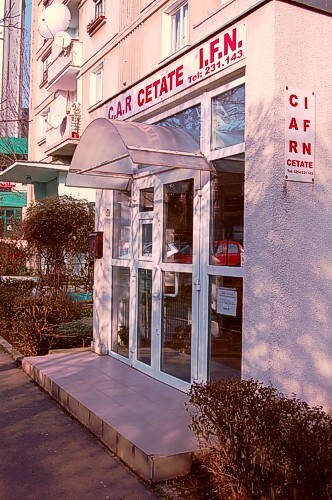 was established in 1994 under free consent of the first members, employees of Romanian Bank for Development, CEC, Asirom, Loto and Bancorex, caring the name C.A.R. Finante Banci. Starting its early activity with 170 members or so, granting small loans with an almost nonexistent equity, today our institution totalizes more than 2200 members, granting many types of loans to meet the needs of all the members. 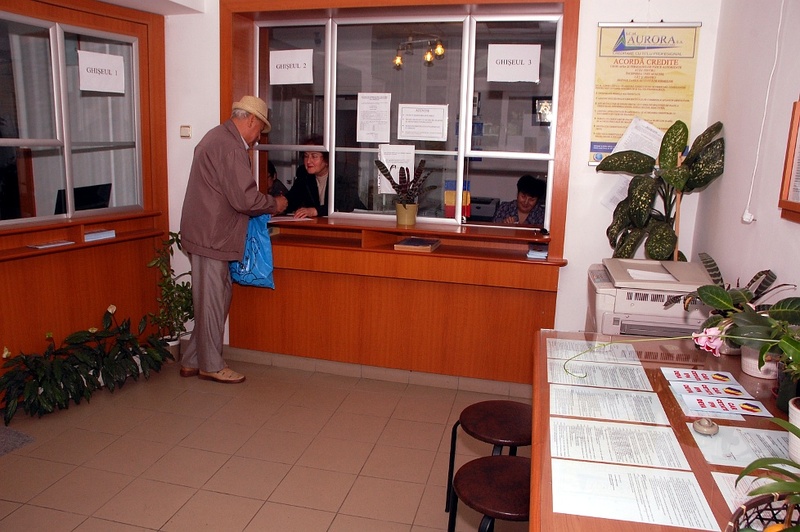 In 2001, as a result of the modern management and the financial support of the Territorial Association of Credit Union(UTCAR West Region), institution’s activity improved rapidly, starting with the acquisition of the offices, the hiring of the first accountant and ending with installation of the necessary technological equipment. Cetate Deva I.F.N. 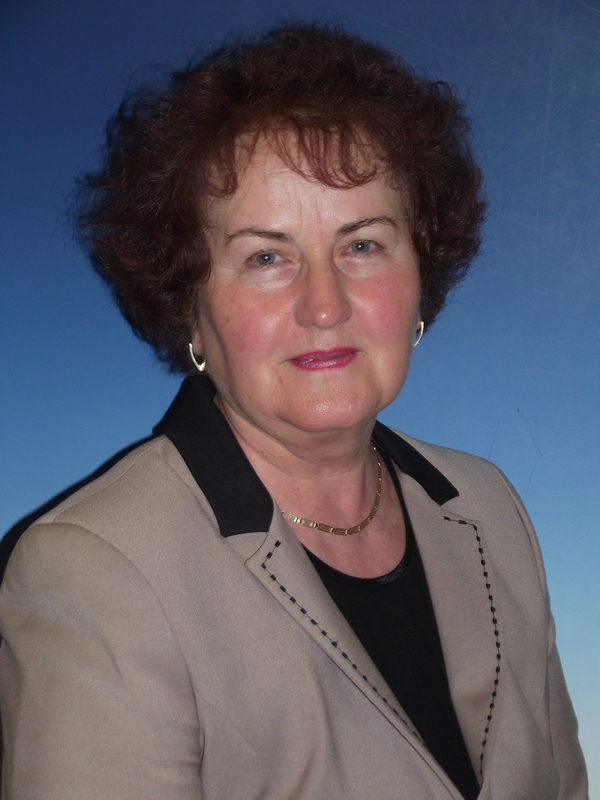 Credit Union is methodological coordinated by the U.T.C.A.R. West Region, which supervises the institutional activities and the compliance framing with the main performance indicators. To general satisfaction, the institution was, year by year, in a top class regarding financial and social performance. 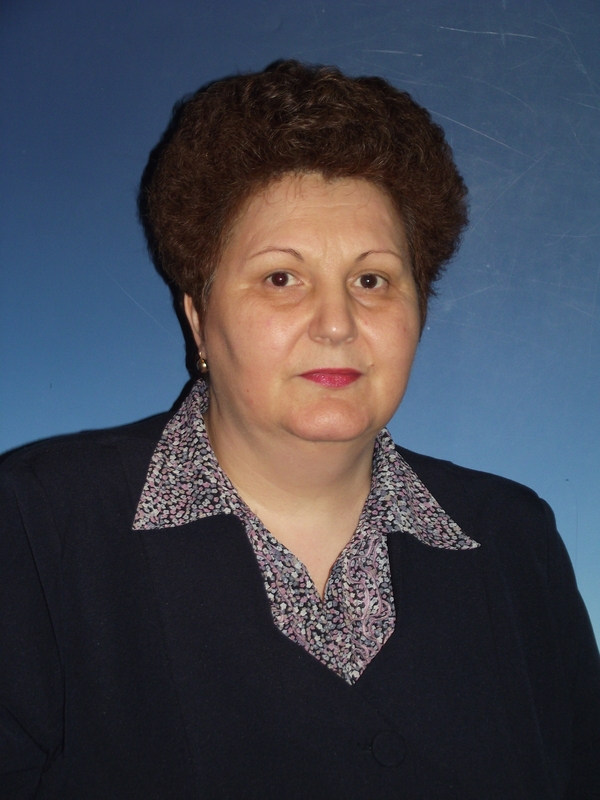 Even considering the difficult economic environment and the financial crisis the results were very good: the number of members, the number of loans granted, member’s social fund and equity increased. At the end of last year the number of members was above 2500, with a total social fund of almost sic milion lei). The medium income per member was 502.31 Lei (approximately 114 Euro), recording an increase compared to the previous year. Our entity is characterized by a constant in the number of members acquired mainly because of the efficient and operative manner in which we related to our members. CAR Cetate IFN does not have any agencies but continues to be supported by a large number of volunteer collaborators which cover all our technical needs, making all efforts for the good of the Credit Union. 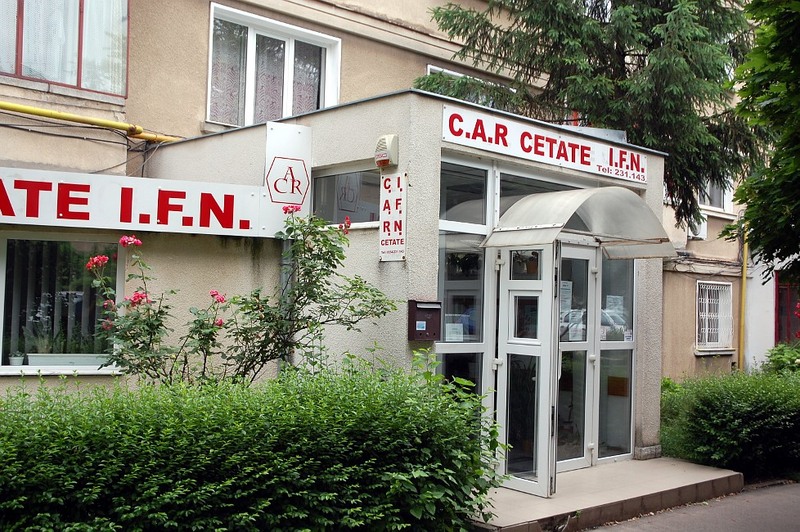 During the recent years, CAR Cetate Deva IFN has modernized its technical equipment, has purchased new computers and furniture. Accounting activity and member’s database management are kept by software solutions supplied free by UTCAR West Region. Maintain financial reliability, even if we are low on demands for new loans. Keep hold of the current members and also attract new ones. Grant new types of loans with promotional interest rates: anniversary loans, feast loans, holiday loans, scholarship loans, household loans, loans for farms.